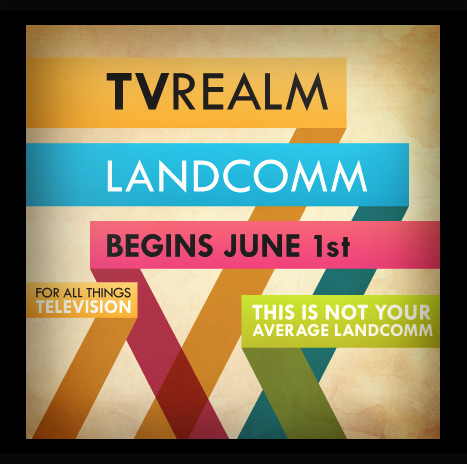 A landcomm for all things TV. With 3 different teams: Chiller (Crime & Thriller), Dramedy (Comedy/Drama) & Supernatural (Sci-Fi & Fantasy). It doesn't matter what team you're on, you'll get to work with any tv show you heart desires! [ Apply Here ] - Team sorting begins May 30th. The games begin June 1st.